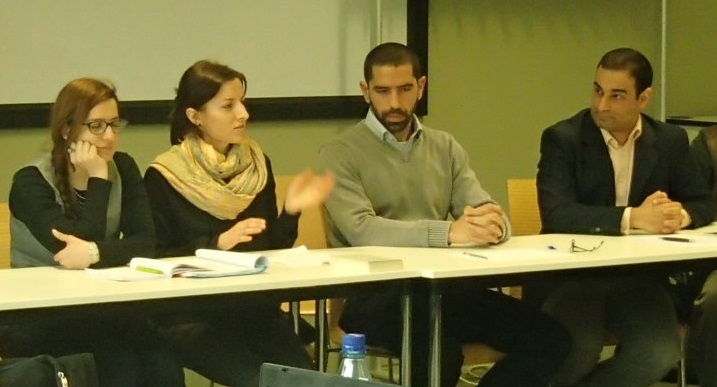 Does Arabic philology furnish elements for Cultural Studies? And to what extent do contemporary Cultural Studies need philology? What relevance do concepts prevalent in Cultural Studies such as ambiguity, acculturation and hybridization have for the various research fields of Arabic Studies? How can they be made fruitful for individual research? These and similar questions were the topic of at times controversial discussions during the first summer school. The fundamental texts serving discussion were excerpts from Thomas Bauer’s “Die Kultur der Ambiguität: Eine andere Geschichte des Islams” (“The Culture of Ambiguity: An Alternative History of Islam”, 2011) and Samy Soliman’s “التمثل الثقافي وتلقي الأنواع الأدبية الحديثة: تجربة النقد العربي في النصف الثاني من القرن التاسع عشر” (“Cultural Appropriation and Reception of Modern Literary Genres: The Experience of Arab Criticism in the Second Half of the Nineteenth Century”, 2014). Extremely productive was the broad spectrum of approaches taken by the young scholars in their research projects: with a variety of disciplines represented, texts were interpreted employing both the methods of Literary Studies in the narrower sense and the broader reach of Cultural Studies, while intellectual inspiration ranged from the philosophy of language through to political philosophy and political science. The summer school took place following an exploratory workshop during which the conception of the summer school program and innovative research approaches were discussed. 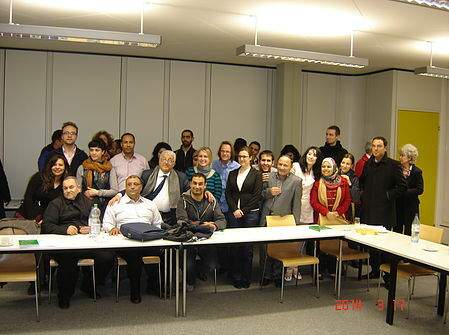 Amongst the participants were eleven professors and sixteen junior scholars from universities in Egypt, Germany, Great Britain, Lebanon, Morocco, Norway, Syria and the USA. 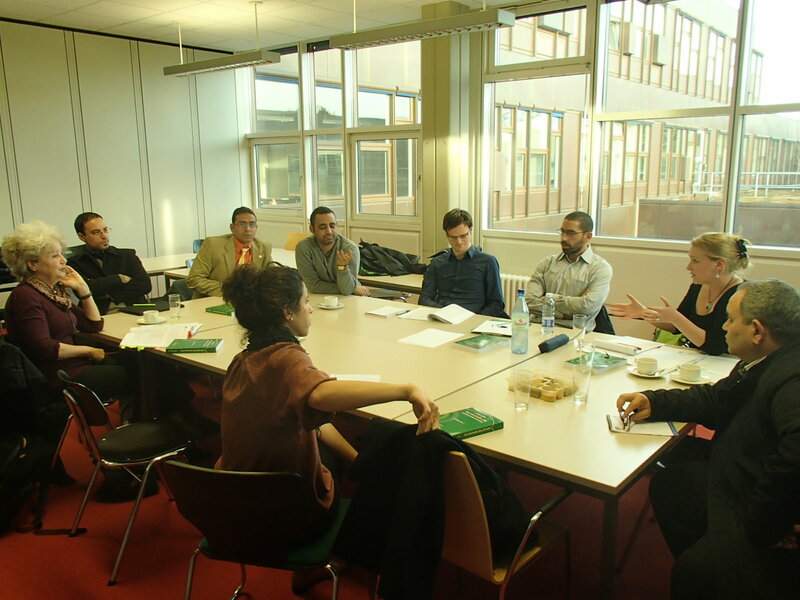 The workshop was generously funded by the Volkswagen​Stiftung.